The mayor died at 1:11 a.m. at Zuckerberg San Francisco General Hospital. Former Mayor Willie Brown said Lee was shopping at his neighborhood Safeway at 625 Monterey Blvd. when he suffered a heart attack. He was taken to the hospital, where he was pronounced dead. 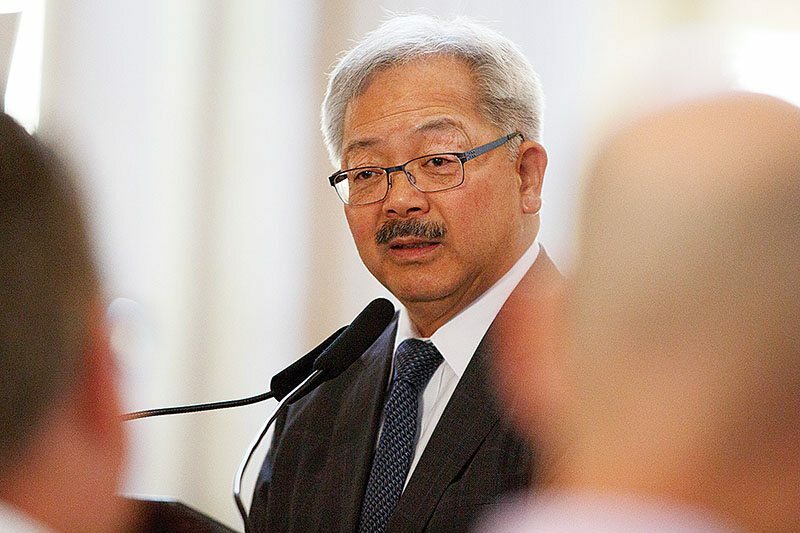 “It is with profound sadness and terrible grief that we confirm that Mayor Edwin M. Lee passed away on Tuesday, December 12 at 1:11 a.m. at Zuckerberg San Francisco General Hospital. Family, friends and colleagues were at his side,” his office said in a statement. Board of Supervisors President London Breed became acting mayor of San Francisco following Lee’s death, in accordance with city charter. “Our thoughts are prayers are with his wife Anita, his daughters Tania and Brianna, and his entire family,” Breed said at a news conference outside the hospital early Tuesday. Seoul Searching Goes To Netflix - Oh Yes!